Wallas Bottom Mat - Ø85 mm. 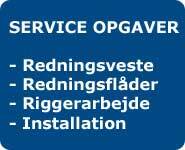 Wallas Bøsning 3 mm. - 10 stk. 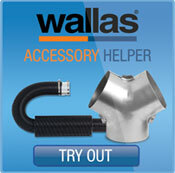 Wallas Connector Nut 5 mm. 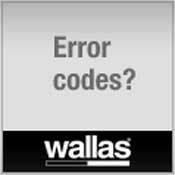 Wallas Cover Plate Adapter 137 mm. Wallas Klem Ring 5 mm. Wallas Motor Axle 6 mm.